As another year ends, Kreativ Dental Clinic are proud to have helped thousands of patients from Ireland, Northern Ireland and the UK alone, as well as many worldwide, to achieve a healthy smile. With the recent announcement of a third clinic being built due to high demand, the clinic is looking forward to welcoming many more patients in the new year. 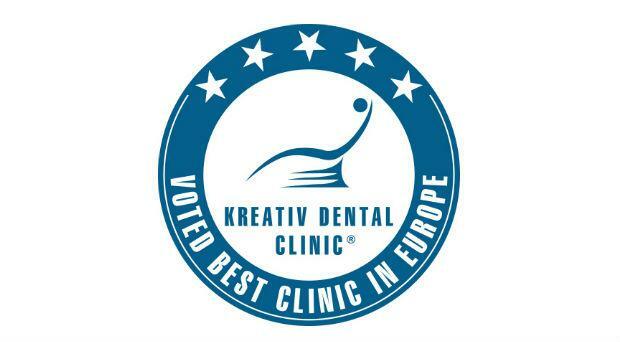 Recently announced the winner of the ‘International Dental Clinic of the Year 2017 – Europe’ at the GHP Private Healthcare Awards, Kreativ Dental Clinic in Budapest, Hungary, has been providing quality dental care and treatments for the last 17 years. These treatments include implants, root canals, and full porcelain crowns, along with many other treatments, by experienced oral surgeons and dental specialists. Attila Knott, Owner and Managing Director of Kreativ Dental, says: "To receive this award in recognition of the levels of expertise our dedicated dental and lab team provides, is very satisfying. Our clinic prides itself on the high levels of customer service we provide. We now have 11 patient coordinators providing support to patients during their treatments. The whole team is extremely proud of our award." Since the inception of Kreativ Dental Clinic, a second clinic called Kreativ Dental 2 opened its doors in 2015. Located beside the first clinic, it was built to help manage the high demand from patients worldwide. Today, plans are well underway for the construction of a third clinic, which will also be located beside the other clinics. Mary, who was a past patient at the clinic before becoming the Irish representative, travels over to Budapest with patients from Ireland once a month. Having had many problems with her teeth before, she was told by a dentist that getting work done here would cost up to €60,000. She was then advised by a retired Irish dentist to visit Kreativ Dental, where she made savings of over €40,000. A comprehensive consultation and OPG x-ray at home could average at least €80, while at Kreativ Dental it is free. In addition, Kreativ Dental offers a written guarantee on all work, and aftercare is also provided in Ireland. Mary’s role is to advise clients on when and how to secure the best value flights to Budapest. She also organises free airport transfers, as well as booking the clinic appointments and hotel accommodation. Treatment costs will depend on a patient’s personal situation and a full breakdown of costs will be provided in writing. Patients can make savings of at least 60pc and they can also claim tax back. 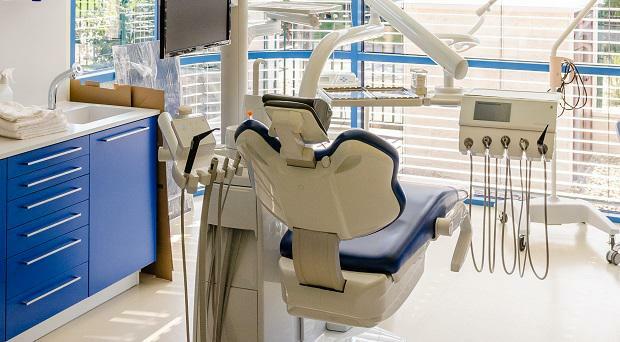 For many people, searching for and visiting dental clinics can be daunting. 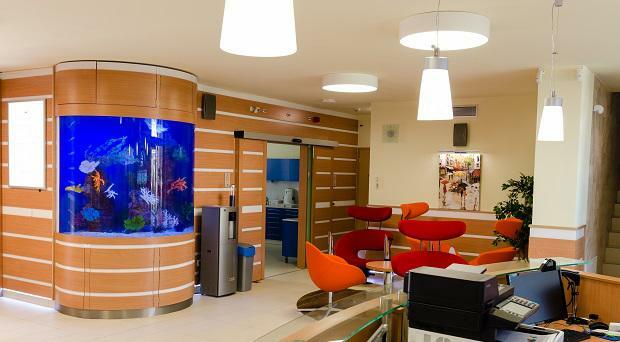 However, Kreativ Dental clinics have a calm and relaxing atmosphere, with fish tanks, comfy chairs and computer tablets to keep patients occupied and at ease while waiting. Irish celebrities such as model Claire Tracey, TV presenter Tina Koumarianos and snooker player Ken Doherty have also visited in the past. A trip over to the clinic can be treated as a holiday – and in the New Year, you could definitely do with one of those! After your visit to Kreativ Dental, you can explore the city of Budapest. Relax at the Széchenyi Baths, see the beautiful Art Nouveau architecture, and take photos of impressive sights such as the Hungarian Parliament Building, Buda Castle and Fisherman’s Bastion. So, why not make that New Year’s resolution to keep on top of your dental health (and to travel more) today, and book a trip to Budapest? Not only will you have time to explore a wonderful city, but you’ll also return with a beautiful, healthy new smile. Kreativ Dental Clinic is currently sponsoring the Irish version of the popular TV series ‘The Cruise’ on TV3. “We are very aware of the benefits of key programme sponsorships and TV3’s ‘The Cruise’ is a great match for Kreativ Dental Clinic,” says Mary Flanagan. ‘The Cruise’ currently runs on TV3 on Thursday evenings at 8pm until December 28th.